JHAP, Joplin Homebuyers Assistance Program, announced this week that funds for this enormously popular loan program that can give buyers up to $30000 for the purchase of a home are running out. There are 50 spots left but 25 people have already made appointments. After that people can go on a waiting list until the funds are gone. To qualify for this program, you must meet income requirements, be eligible for a home loan, and purchase a home that meets the JHAP guidelines. So act fast and give me a call to find out more about how you can use this program to purchase a purchase a home. JHAP, the Joplin Homeowners Assistance Program, has enough funds left for about 100 more home loans. If you are thinking about using that money to purchase a home now is the time to act. If you live in the JHAP area and are thinking about selling your home. Now is the time to get it listed! Give me a call 417-825-1042 so that I can help you use these funds to get the home you want. 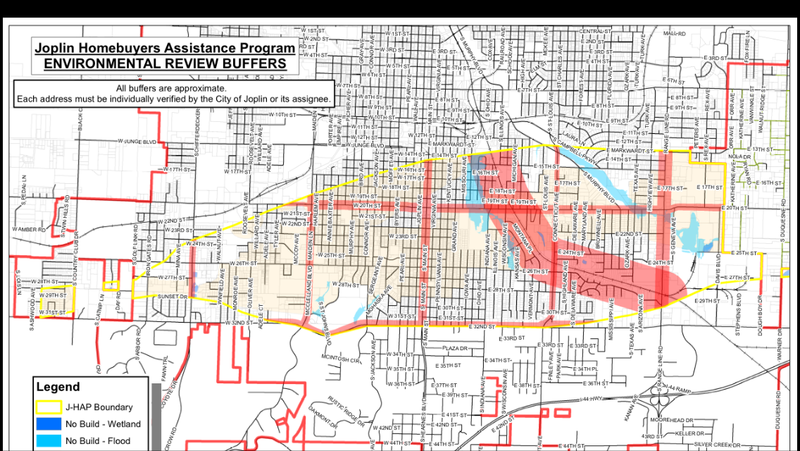 JHAP, Joplin Homeowners Assistance Program, just got a great financial boost. The Joplin Globe reported that the JHAP program is requesting an additional $7 million dollars to this program that helps qualified home buyers purchase a home in the area of Joplin that was devastated by the 2011 tornado. People who qualify for JHAP may get up to 20% of the home’s purchase price! I am happy to help you find out more about this program or find a home in the JHAP area, I can negotiate a new construction, FSBO or any listed property at no cost to the buyer. So give me a call today, 417-825-1042, and let’s get the JHAP funding working for you.